Father's Day is less than a week away! But don't panic, we've done the hard work and sourced a handful of 'to go to' places to help you find Dad that perfect gift. JET has New Zealand made toiletries for the dapper, hand forged and cast hardware for rugged adventurers, smart pens and stationery for bookish types, and handsome cushions and textiles to fall asleep on the sofa. As a special treat at JET this month, purchase anything during August and enter a draw to win a Triumph & Disaster leather toiletries bag and a delicious pizza from Cuckoo for the whole family to share. Nice one. 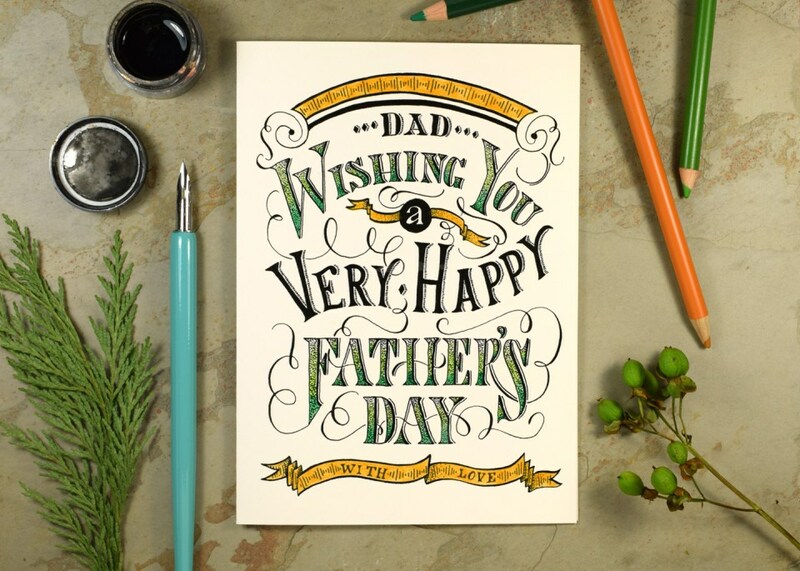 Show your appreciation for dad with a thoughtful card from FreshChoice. Choose from a great variety of greeting cards ranging from sentimental thoughts to humorous quotations. Research shows that couples who wash dishes together get more “action". Give Dad a Nikki McIvor designed stag tea towel from Wild Gey Fox. All natural and printed in New Zealand, with an organic cotton option too. What’s not to love? What you do after the dishes is up to you! Stitch is Greytown's hottest new boutique not only for ladies but for the lads too. They have a great range of men's clothing and accessories from brands such as I Love Ugly, Barney Cools, and Academy Brand. Treat Dad to a stunning box of Schoc Chocolates this Fathers Day. With a huge range of flavours to choose from, from classic strawberry or heavenly caramel to the more challenging and hugely popular lime and chili, sea salt or pink peppercorn to name but a few.